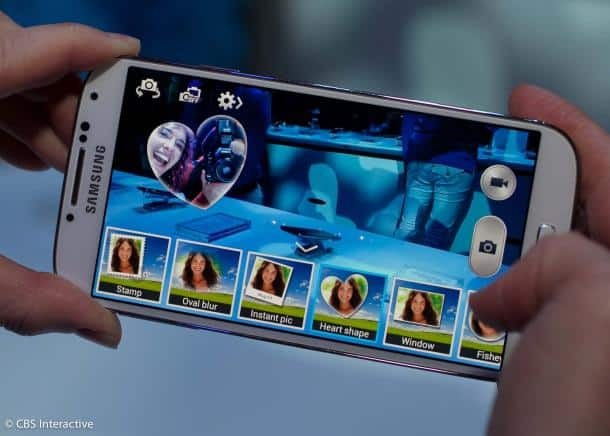 Samsung continuously releases new updates for the Galaxy S4, usually to improve certain bugs and to increase performance, but also to improve the security against root and other exploits. That’s why common methods to root the S4 do not work without extra efforts from the hands of the developers. Recognized dev Chainfire, known for his CF-Root method, has released a new version of his patch that can successfully bypass the stock kernel of the Qualcomm I9505 based Galaxy S4 together with the AT&T and T-Mobile ones. For the installation process you will need to install Odin as well as to have an unlocked bootloader in the case of AT&T versions. Chainfire warns you that this method will increase the flash counter but that’s easily fixable with Triangle Away. You should not try this on the Exynos version not the Verizon or Sprint models until they are confirmed working. You can download CF-Auto-Root from its download page. After that just run Odin and place the MD5 file at the PDA section and start the procedure. Make sure you know what you are doing because you are risking your phone’s safety. For more information on this you can visit the original I9505 thread on Xda forum.